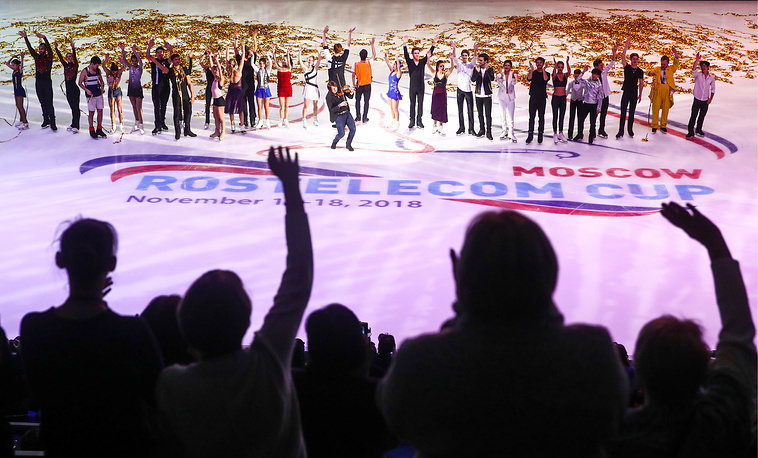 The Moscow stage of the Grand Prix in figure skating ended with stunning displays of skating creativity and skill. Almost all the winners of the competition went on the ice, including Alina Zagitova, who had set the world record in the short program. 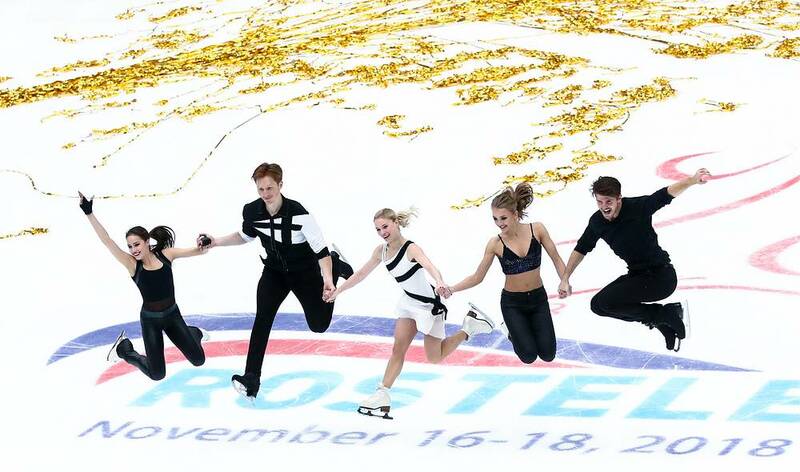 Zagitova earned 80.78 points and beat her own record of 79.93 points set at the pre-season tournament in Germany's Oberstdorf on Septmeber 27. 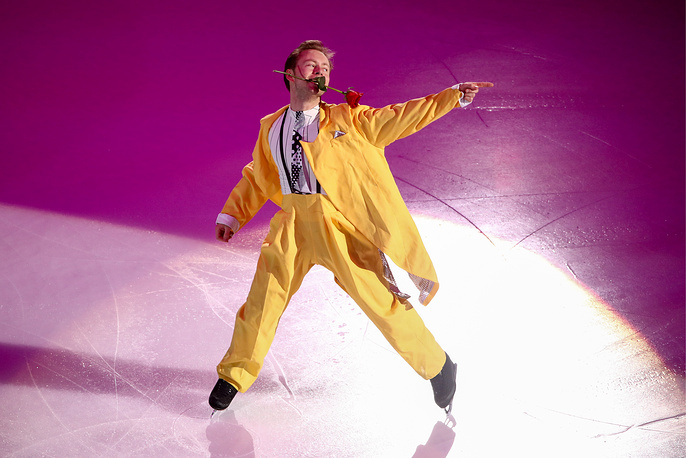 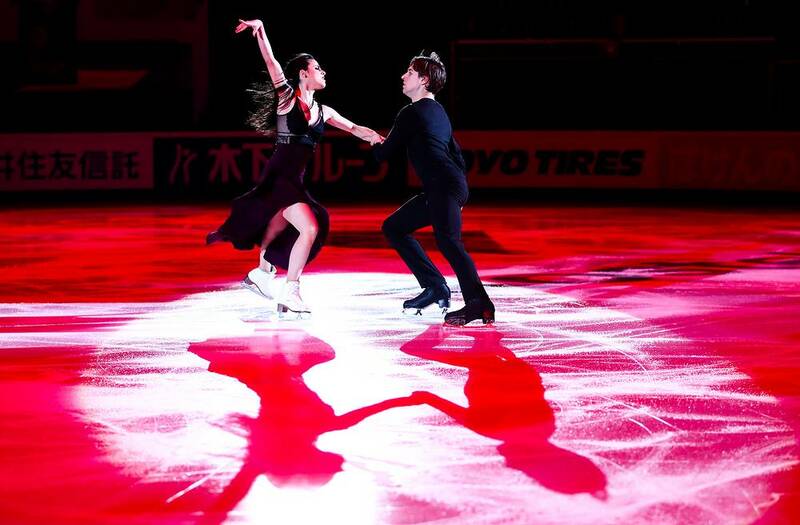 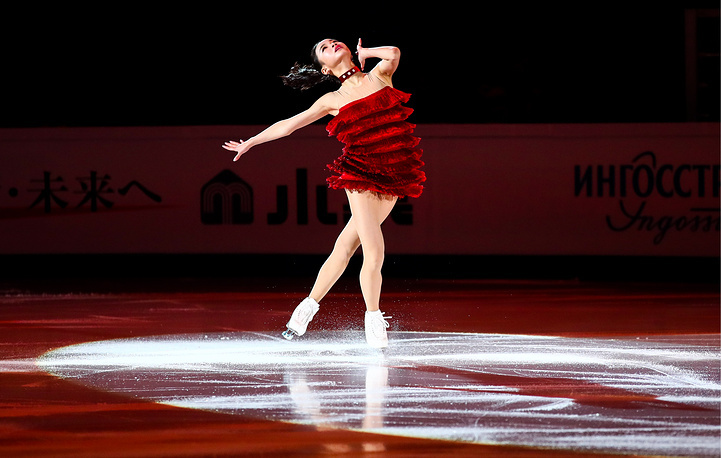 See the best figure skating performances.